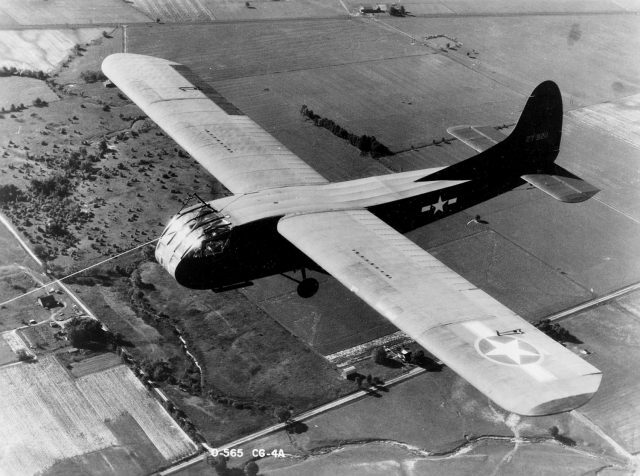 Learn all about the history and evolution of gliders. Youth in the U.S. may solo as young as their 14th birthday and have a full glider certificate at 16. Free digital memberships for youth 10-18 years old in the Soaring Society of America (SSA) are available at https://cadet.ssa.org. Flight training scholarships are available at https://www.ssa.org/Youth. Visit the SSA Where To Fly maps at https://www.ssa.org/WhereToFly. A glider rating will make a good pilot, a better pilot.